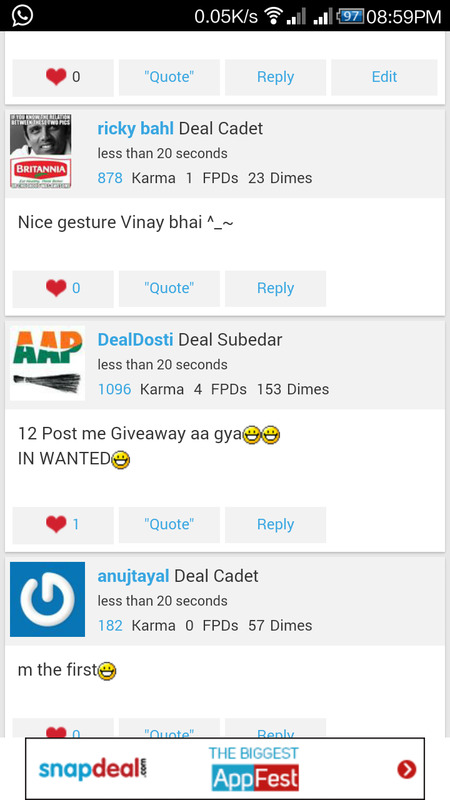 Giving away freecharge junglee codes. Those who need comment on the thread. Few lucky winners would be chosen and will get the coupon. I am in . hope i will get. please give me one code. karma for the kind gesture.